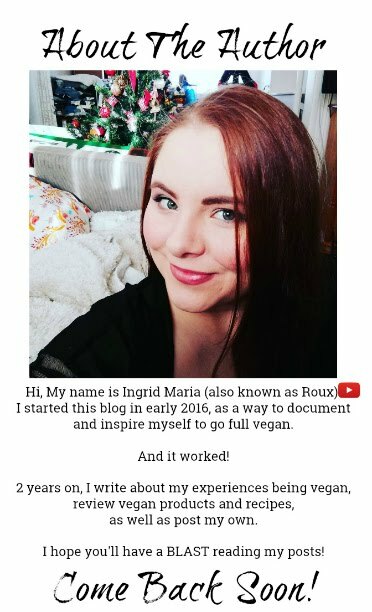 Trying To Be Vegan: TRY VEGAN THIS JANUARY! This January, there's a really cool thing happening. For Vegans, Vegetarians, and Meat/Dairy Eaters alike! that is hosting a fun challenge, to try out vegan food for the month of January. When you sign up, you'll get a digital copy, of the 32 page Celebrity Vegan Cookbook, to inspire you. It's totally free to join the challenge. You do so by taking the pledge. When you take the pledge, you make a symbolic commitment that you will try your best to lessen animal-suffering, by trying out vegan alternatives during the month of January. PLEDGE might sound more daunting than it is. You just plot in your email, and info about what you usually eat, and why you're taking the pledge, and you're all set. But it's totally up to you. and is living vicariously, and access to the fab digital cookbook through me. Are you taking the pledge? What're your reasons why/why not? Feel free to SHARE this FAB NEWS with everyone you know!